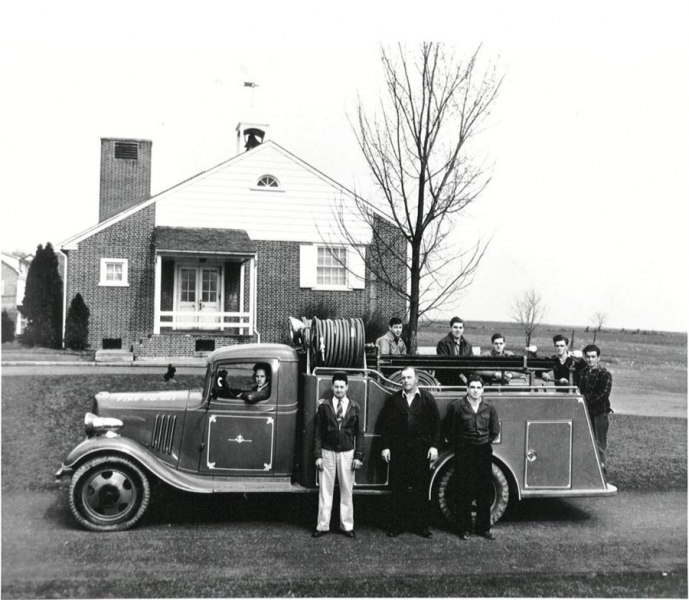 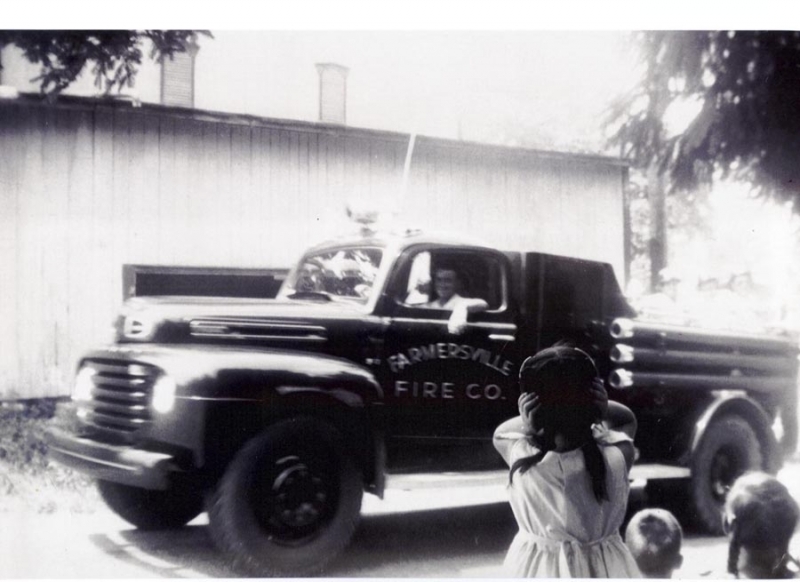 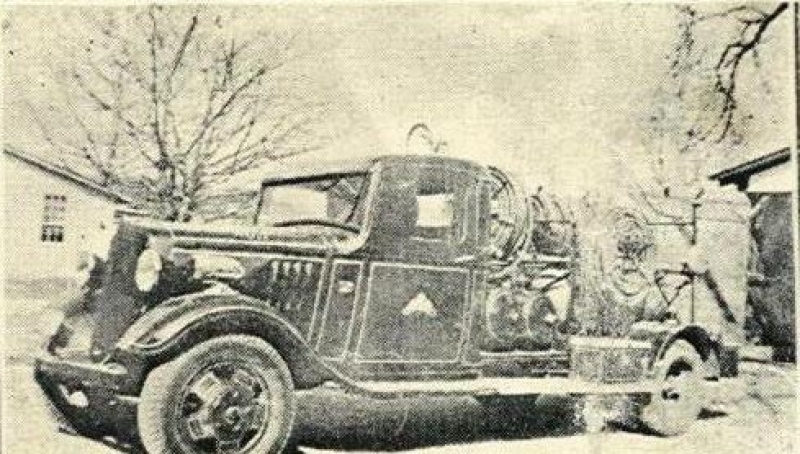 Farmersville Fire Company was offically chartered in 1948 and a building was built. 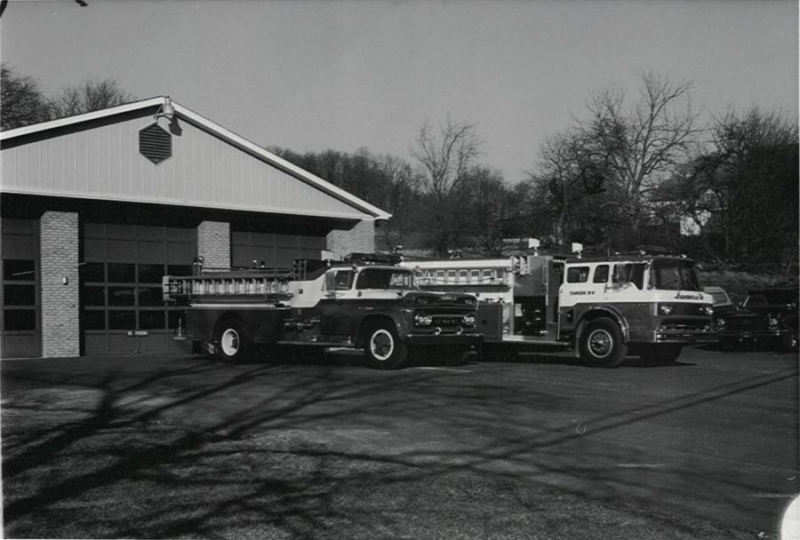 In 1975 the original building was removed and a new station was built. 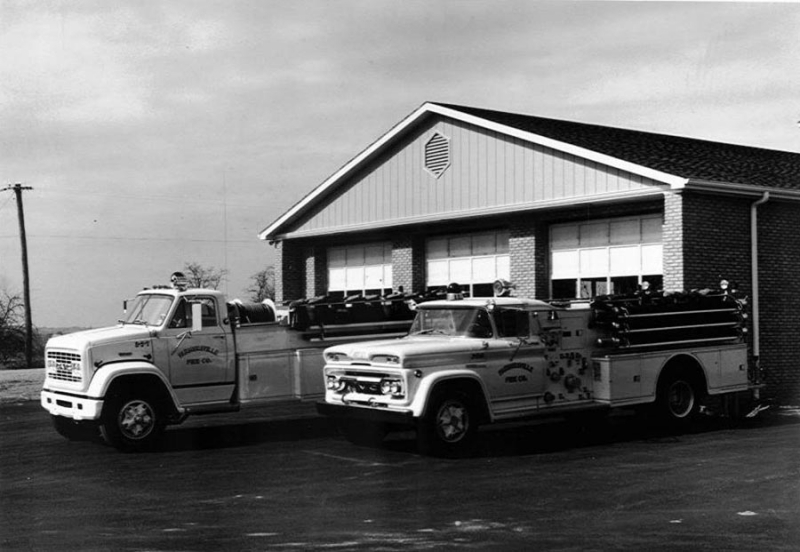 * 2004 Freightliner Squad with ambulance box.